You can download the print version (also available in Russian) or read the articles individually on our website here. We hope you enjoy Forest Cover 49! 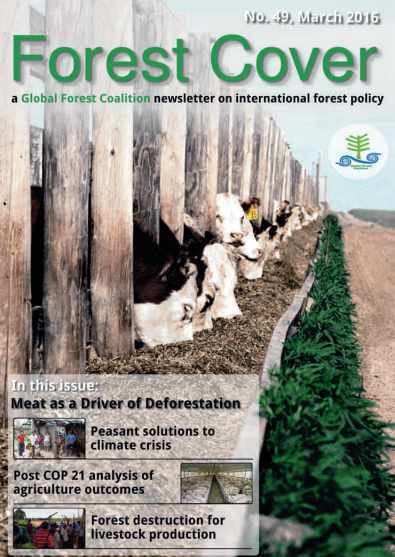 Readers can subscribe to Forest Cover, by writing to GFC@globalforestcoalition.org or visit this page here.